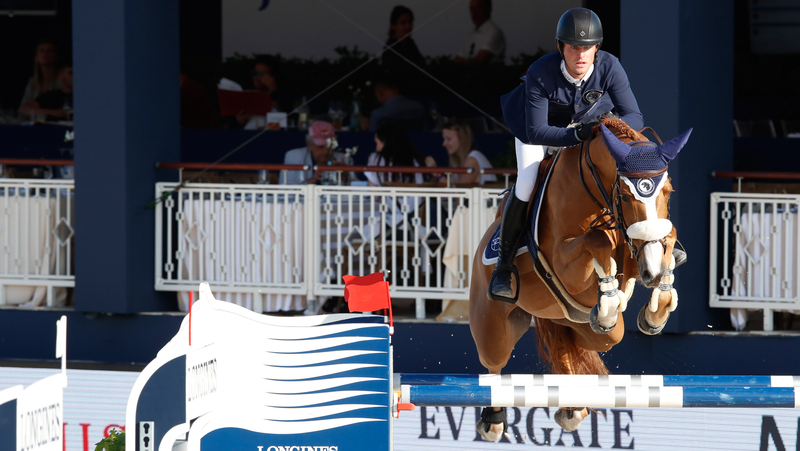 The team riders for the GCL Saint Tropez, Ramatuelle final are out, and tactics and strategy are at the forefront for today’s sixth leg of the Championship race. Many of the teams have kept their round one combinations, however a few have pulled star strikers off the bench for this crucial round of team competition. Pole position holders, the Shanghai Swans, keep their line up of Daniel Deusser and Pedro Veniss, as do penultimate team to go Miami Celtics with Jessica Springsteen and Shane Breen keeping hold of the baton for today’s competition. But elsewhere strategic changes have been made. New York Empire pull their U25 star, Lillie Keenan, off the bench to play up front with Scott Brash, and seasoned campaigners Lorenzo de Luca and Laura Kraut will take over the reins for the Rome Gladiators. Star striker Sergio Alvarez Moya will join Karel Cox for the Cannes Stars, while Sameh El Dahan will team up with Christian Rhomberg for the Hamburg Giants. Can the Shanghai Swans convert the elusive pole position into a win, or will the Celtics take a second win of the season? Tune in to find out what happens at 14:25 local time.